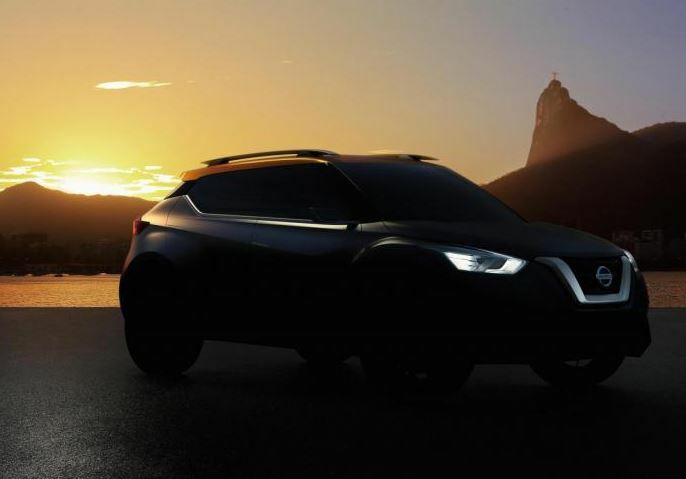 The Nissan Japanese based carmaker has recently released a new teaser image with the Nissan Concept, previewing the model before going live at the 2014 Sao Paulo Motor Show. Judging by the teaser image below, we might think of a new B-segment crossover in terms of design, with the model to arrive next year, according to some rumors. We are talking about some shaped dimensions, with a short front and rear overhangs, roof rails and a higher ride. More than that, we can also depict a more prominent front grille, the automatically retractable door handles, larger alloy wheels and the newly added LED headlights. Apart from that, there are no new details concerning the drivetrain or the powertrain of the Nissan Concept, but we will wait until the 29th of October to find out more, when the model will be unveiled at the 2014 Sao Paulo Motor Show.